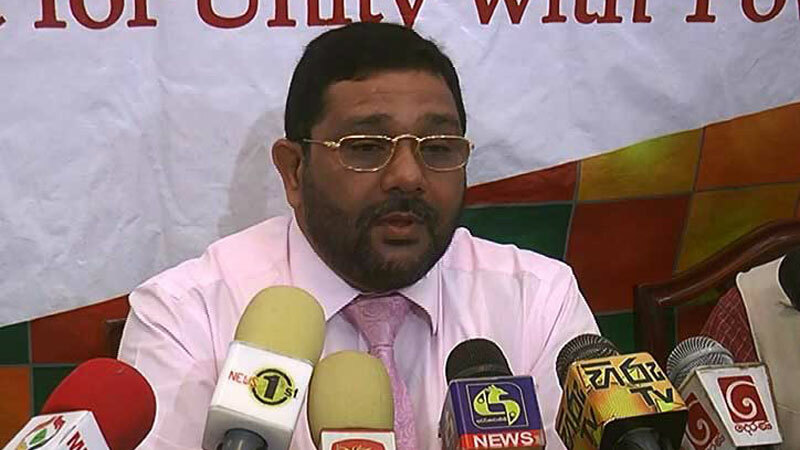 Regarding the name changing of the Madiwela Rahula Vidyalaya to Isura Vidyalaya, the Governor of the Western Province Azath Salley has said that he will inquire and report to the President about it. He further said, the he has instructed the education secretary to issue a circular banning the naming of any school of people who are living. He said that the name of a venerable monk had been substituted with the name of a politician and that this was unacceptable. Further investigations will be done regarding this matter.